HPP hosted a topical seminar concerning special issues of complementary construction on 5 February 2015. Due to shortage of building land, especially in the metropolitan area there is a high pressure for complementary construction and conversion of purpose of use. The seminar gathered a significant number of corporate real estate professionals together to listen to HPP’s experts and to discuss legal issues regarding complementary construction. Senior Advisor Mikko Erkkilä reviewed preconditions and official procedures necessary for conversion of purpose of use defined in a detailed plan. Erkkilä discussed the subjects especially in the light of recent legal praxis. Senior Advisor Suvi Marttinen’s presentation concentrated on protection of buildings, which often needs to be considered in complementary construction projects. Marttinen focused on project developer’s possibilities to take part in building protection procedures and options to influence the content of building protection orders. Partner Jari Tuomala described legislation and regulations regarding soil and structure contamination and project developer’s decontamination liabilities. Senior Associate Antti Rikala and Associate Pauliina Lievonen reviewed horizontal and vertical division of possession between real property owners. 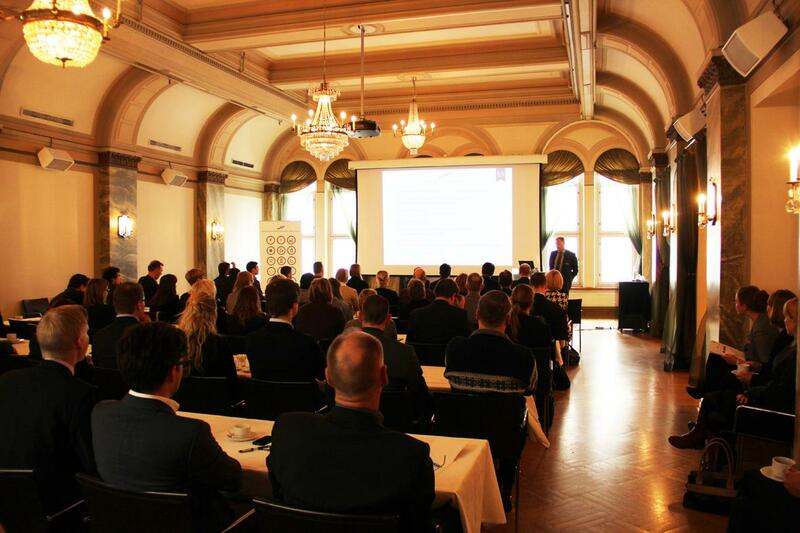 HPP’s real estate team is happy to provide further information on the seminar and the topics discussed.